Print finishing refers to the actions performed on your print once the ink has dried. From making your product more visually pleasing to simply wanting to give it that little bit of extra protection, there are plenty of print finishing techniques to ensure you get the effect you want. 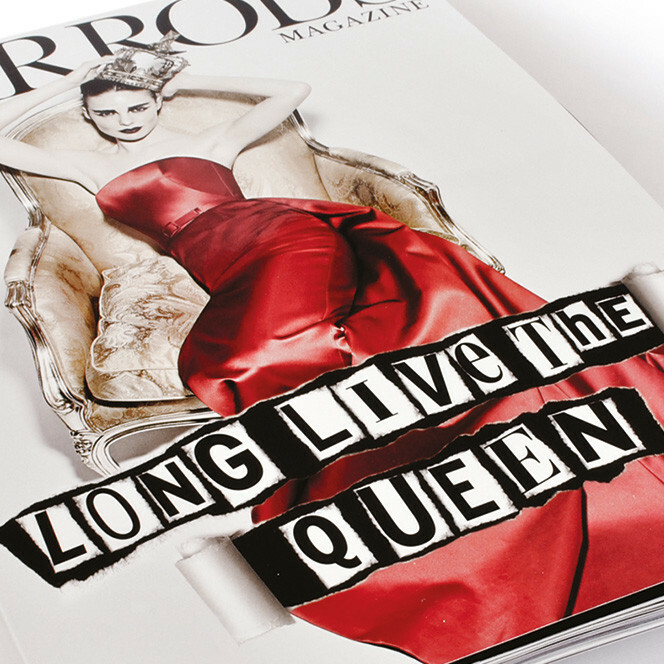 Celloglas offer many different print finishes which can be added to the final print job. There are many print finishing techniques out there, but here are some of our specialised ones and personal favourites. Cellogreen, which enables our clients to support the environment whilst still having an identical appearance to OPP lamination. It is also sustainable, biodegradable and can be recycled. 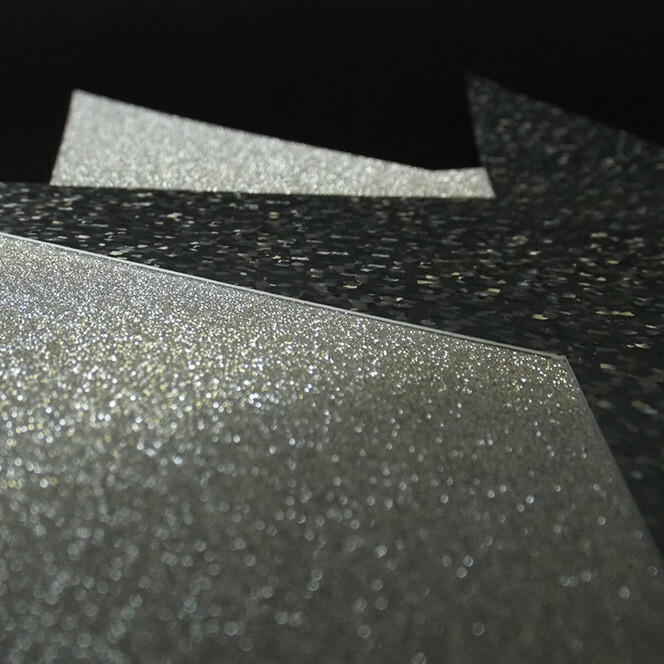 Cellotouch, which has a protective finish with a matt effect and is soft to the touch, ensuring customers engage with the distinctive quality of this finish. Cellolux, which acquires a textured effect and gives a luxurious feel to the printed piece. 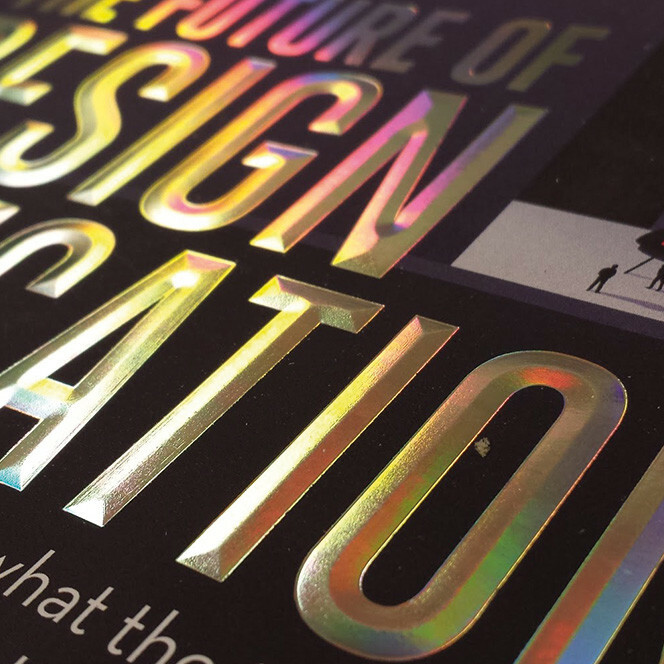 If you’re thinking about enhancing your design using a range of metallic colours in a specialist and unique way, foil blocking may just be the one for you. We offer a range of metallic colours, which will really make your product stand out from the crowd, including gold, silver and copper. Using this stunning technique is the perfect way to highlight products as being premium, and is perfect for use on items such as magazines, packaging, book covers or stationery. Time-efficient and cost-effective solutions are often unheard of in the print industry; however this is now a thing of the past thanks to our Heidelberg high-speed coater. Our state-of-the-art machine has the ability to run up to 15,000 sheets an hour, providing you with a speedy service. Cellocover is a high-speed twin applicator that applies multiple finishes in one pass, helping to deliver your desired outcome quickly and efficiently. We can use a combination of finishes to ensure the product is tailored to your needs. We offer a large range of specialist varnishing techniques, which offer varied effects, whether you’re looking for a protective coating or a decorative finish. 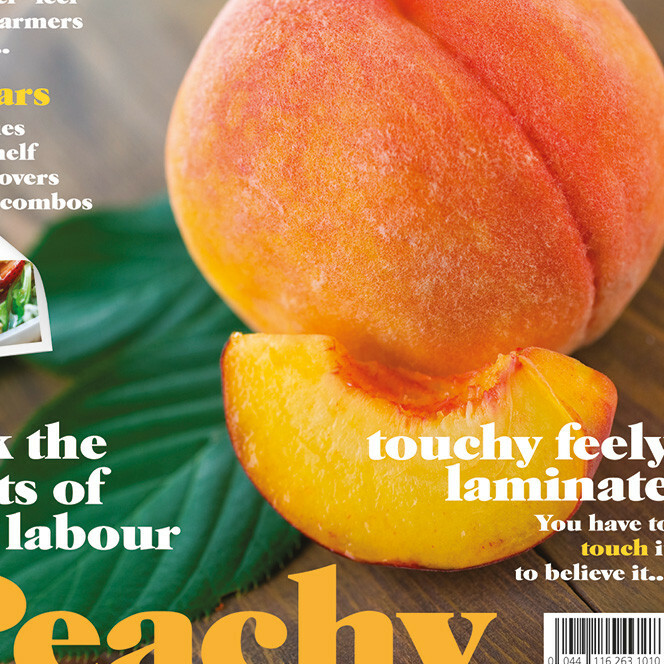 Cellocoat is the perfect option for those who require 100% coverage across a page along with a glossy appearance, making this a suitable choice for magazines. Celloscreen Spot Matt UV allows you to select matt areas within a design and is often used on top of a gloss lamination, producing a striking contrast within the design and is brilliant if you want to make a real impact. Cellotex’s intensity of the varnish can be altered to make it a flawless match for your design. The texture can be used to create a decorative pattern, lettering or even a leather effect. 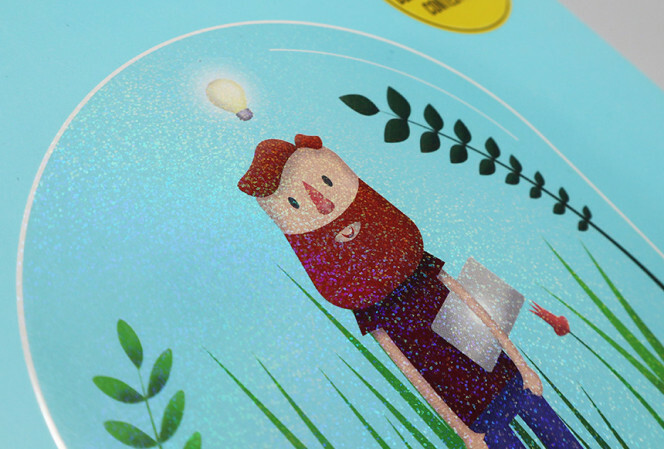 Celloscreen Glitter Varnish is often used to create unique and fun effects on your printed material, and is often seen on seasonal promotions, decorative designs and social stationery. Looking for a more intense textured finish? Perhaps embossing or debossing could enhance your project. If you want your product to have an eye-catching 3D effect, then embossing would be the suitable choice for you. It looks fantastic on items such as business cards, invitations and brochure covers. Debossing creates the opposite effect, and produces a concave effect where the material is pushed in. 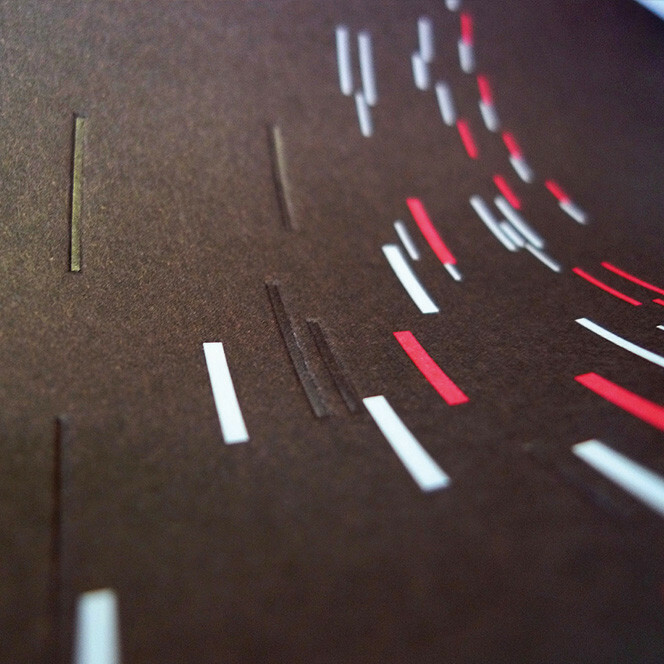 Die-cutting is often used to create packaging, folders or other printed media. Whether the shape be irregular or standard, our flatbed cutting machines have the ability to provide you with the striking look you were hoping for. If you want some more in-depth knowledge on our die-cutting services, take a look here. Why not get in touch today to see which print finish is the perfect match for you?